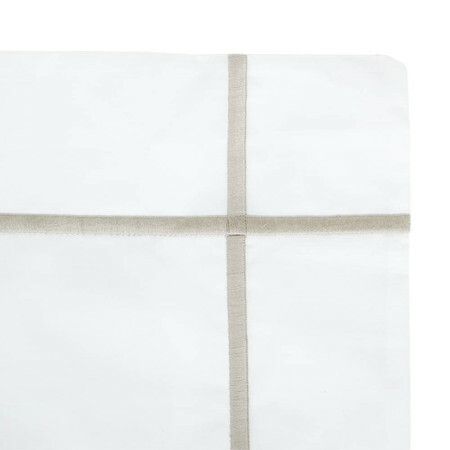 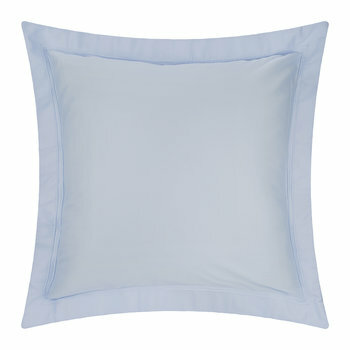 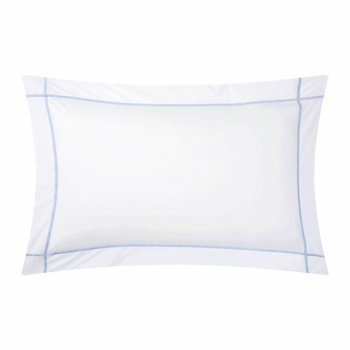 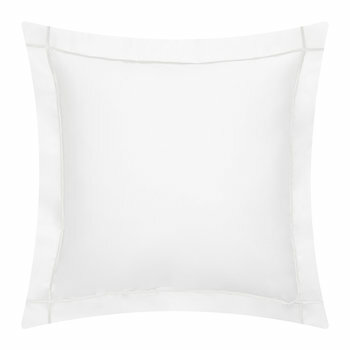 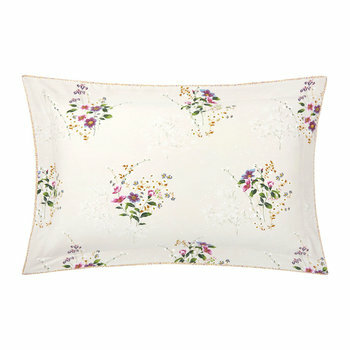 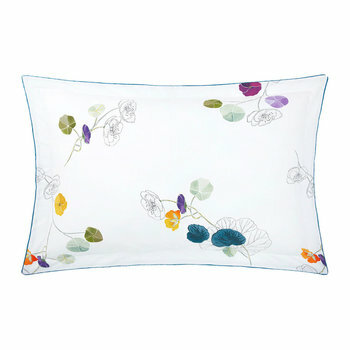 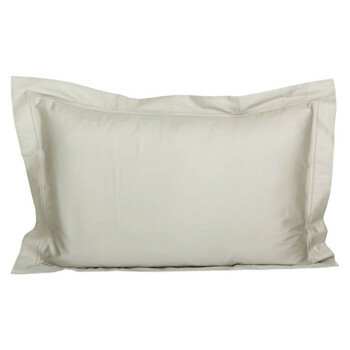 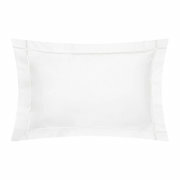 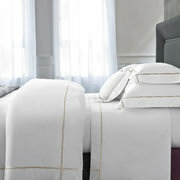 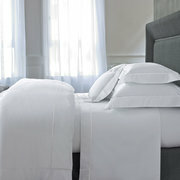 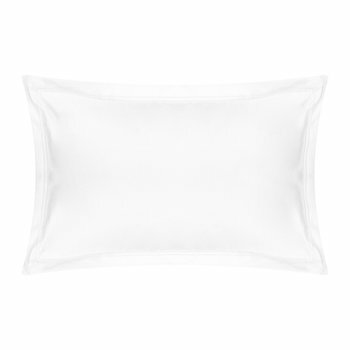 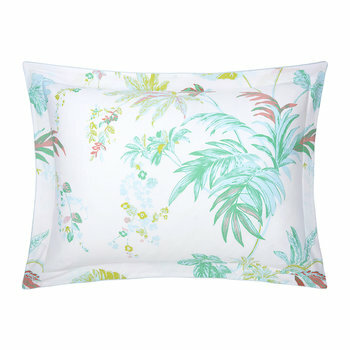 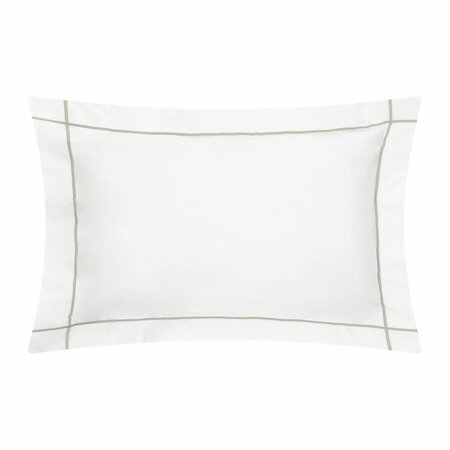 Infuse your sleeping space with the simple luxury of this Athena pillowcase from Yves Delorme. 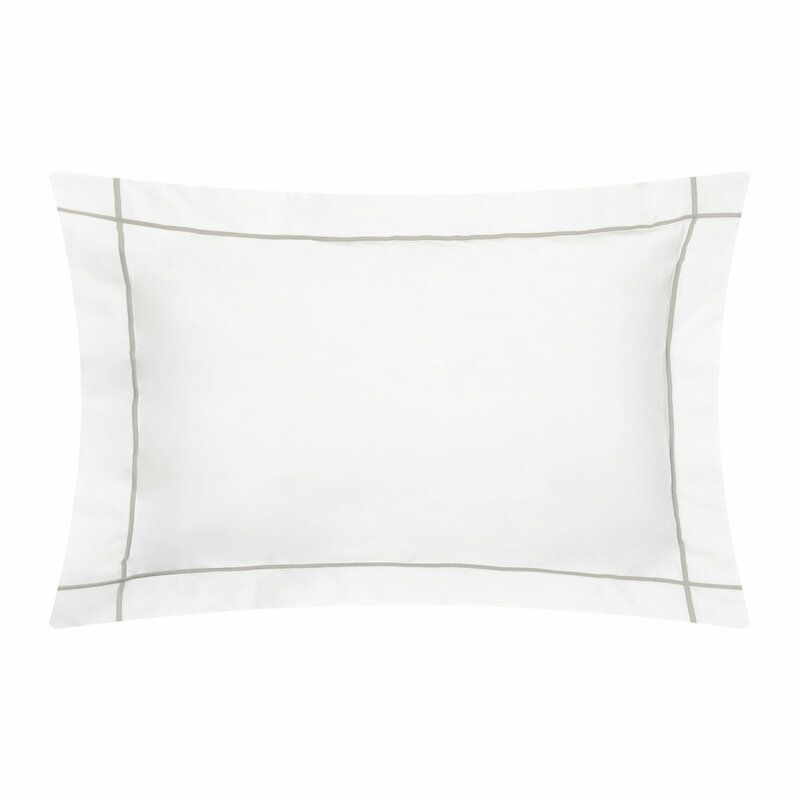 Edged with a single pale golden yellow stripe, this pillowcase has an exquisitely soft 500 thread count and is in fresh white. 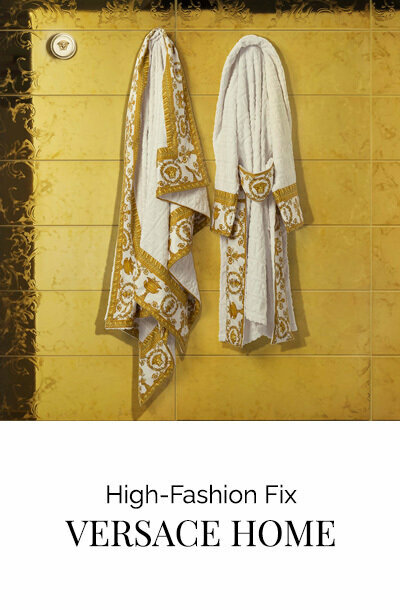 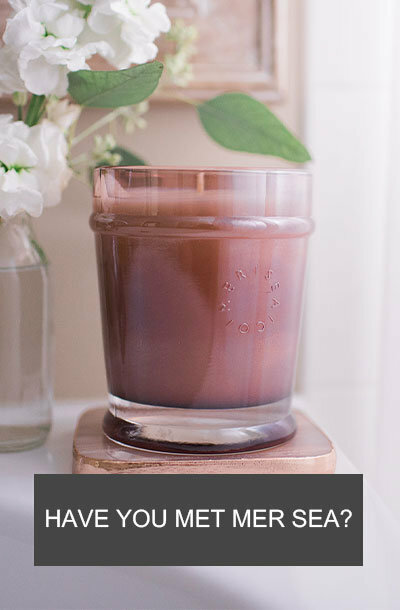 Made from 100% cotton percale, it is a simple yet luxurious touch for the space which will remain stylish for years to come.